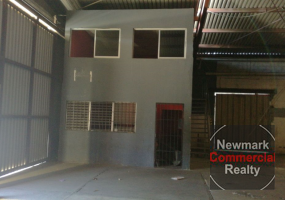 2890 SM warehouse for lease, centrally located at Herrera, with easy access to expressway. Santo Domingo, Dominican Republic. ID 1119. 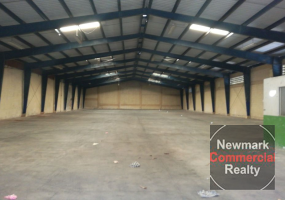 Warehouse for distribution, storage, and manufacturing en Herrera, centrally located with easy access to expressway. Santo Domingo, Dominican Republic. ID: 1117. Building with 2,250 M2 of construction. Ideal for hardware store, store, etc. With mezzanine. 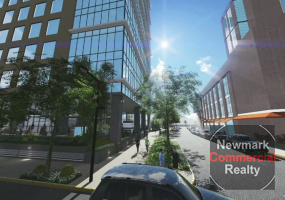 Located in the center of the city of Santo Domingo in a commercial area. ID 1113. Office space. Good for builders, law firm etc. Located in a business tower. Centrally located in Santo Domingo. ID 1111. Office space, Good for builders, law firm etc. Located in a business tower. Centrally located in Santo Domingo. ID 1109. 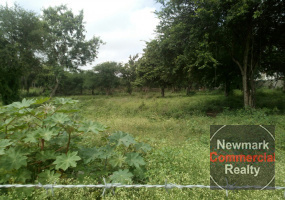 Land for sale in Juan Dolio close to the Boulevard, excellent location. They are suitable for houses, villas, etc. ID 1096. 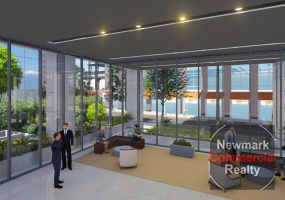 New and elegant Class A+ corporate office building with a privileged location in Santo Domingo, Dominican Republic. Its avant-garde and innovative style, combining aesthetic beauty with functionality in all its areas is one of the main pillars of the building concept. Offering architectural plans free of columns with spaces of approximately 1,100 M2 per level. ID 1083. 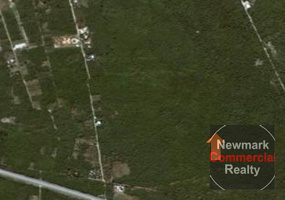 Land for sale, located at Autopista Duarte, Santo Domingo, Dominican Republic. It is ideal for industrial project development, factories, etc. ID 1082. 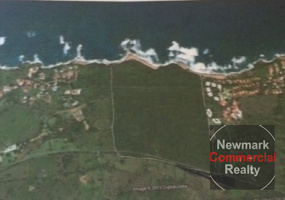 Land for sale located at Autopista Duarte, Santo Domingo. It is ideal for industrial project development, factories, etc. ID 1081. 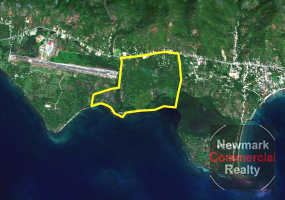 Land for sale approximately located at Autopista Duarte, Santo Domingo. Ideal for industrial project development, factories, etc. 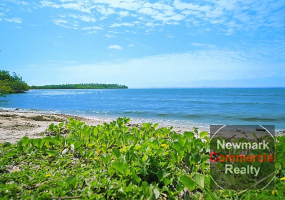 Land between Sosua and Cabarete in front of Sea Horse Ranch. 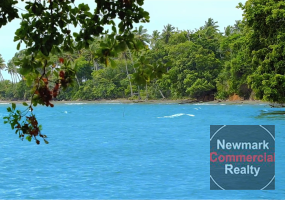 Located near the touristic zone and the Sosua beaches. 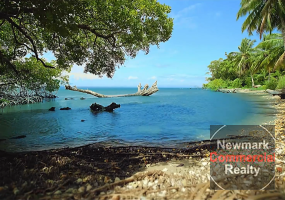 This land is located in one of the most important tourist areas of the Dominican Republic, at the Samana Province. The property have 3 beaches. 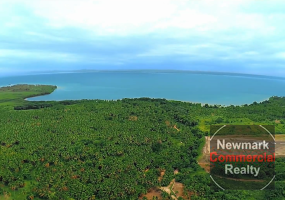 Ideal for hotels, resorts, farms, villas development. It is located at kilometer No. 10 of the road that leads from Samaná to Sánchez, section of Las Pascualas.